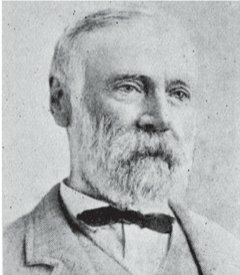 John McElwain, Kingsland's first land developer, was born in County Louth, Ireland in 1821 and died in Auckland at the age of 95 in 1916. Impatient of seeing the hill-climb to his property reduced in grade, he subdivided in 1882. Later work by the Highway Board improved New North Road by cutting down three feet from McElwain;s Hill between Kingsland and Morningside. Walk 200 metres past examples of the villa and bungalow to the village centre.